Rihanna and Shakria released their high;y anticipated single Can't Remember To Forget You single. You haven't heard it, check it out above. I personally LOVED the Bey and Shakira collab over the Rih and Shakira effort!! No shade no hate it's just their voices are too similar for a collab (very lambish). A sister can only take so much. Beautiful girls nonetheless. Rick Ross set to release "Mastermind" March 4th. However ya'll know these release dates change more than a trannies wig unit. But as of now the boss says March 4th!! We shall see. Check Miley Cyrus out!! Little Miss Twerk-a-lot is the new face of Marc Jacobs’ Spring Collection. That's a good look!! 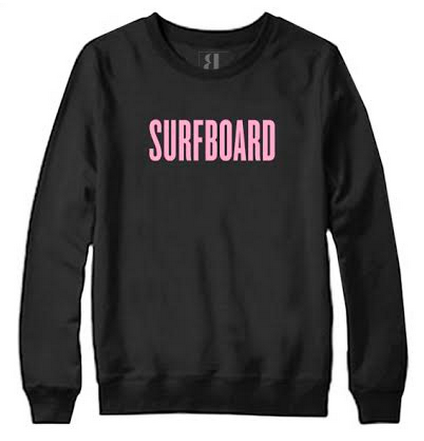 The new campaign comes on the heels of Jacobs putting Cyrus on message tees for skin cancer awareness and gay marriage. In turn, Miley wore a fish net dress by the designer to the 2013 Met Gala and another sea-foam sequins dress that landed her on TIME’s best dressed list. 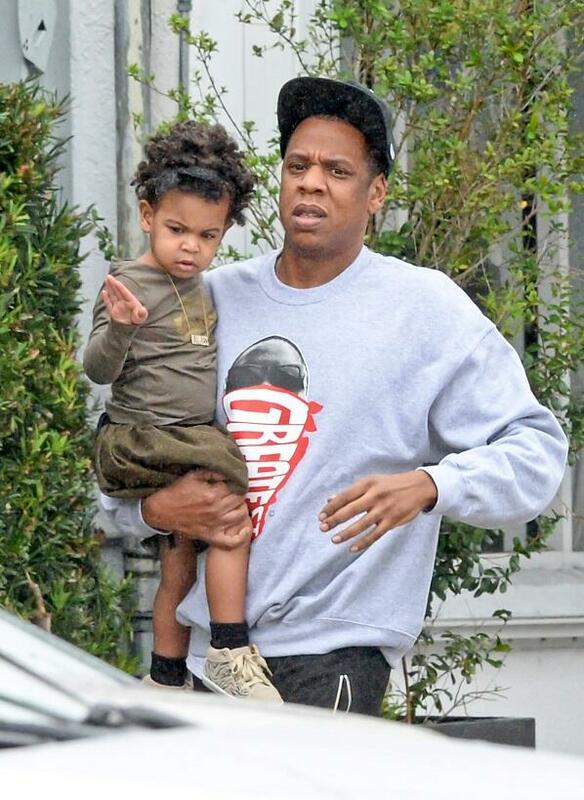 YE needs anger management ASAP! 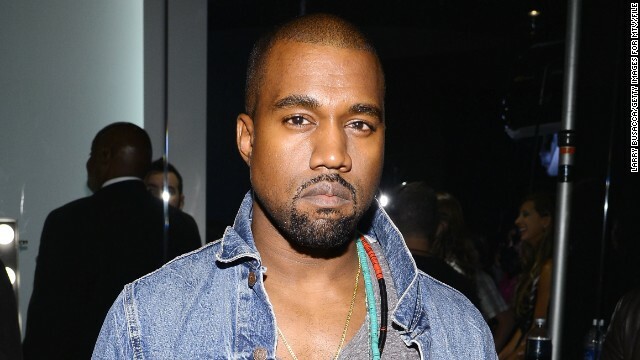 Los Angeles (CNN) -- Kanye West is a suspect in a misdemeanor battery assault probe in Beverly Hills, police said Monday. The alleged battery happened near Wilshire Boulevard at 12:15 p.m. Monday, a Beverly Hills Police Department statement said. "Mr. West had left the location prior to officers arrival," police said. "As of this writing, BHPD Detectives are conducting a follow-up investigation." Representatives for West did not immediately respond to CNN calls for comment. The police statement gave few other details. "The named suspect was identified as Kanye West by the victim and several witnesses," police said. West already faces charges of battery and attempted grand theft in an altercation with a photographer at Los Angeles International Airport last summer. Photographer Daniel Ramos flagged down police and said he was taking photos of an "individual" when the suspect attacked him. West's lawyer, Blair Berk, entered a not guilty plea on West's behalf in court in November. The case is set for another hearing on January 23. Rob Wilcox, spokesman for the Los Angeles city attorney's office, said each of the two charges carries a maximum sentence of six months in jail. Thank you Cici for confirming what we already knew!! 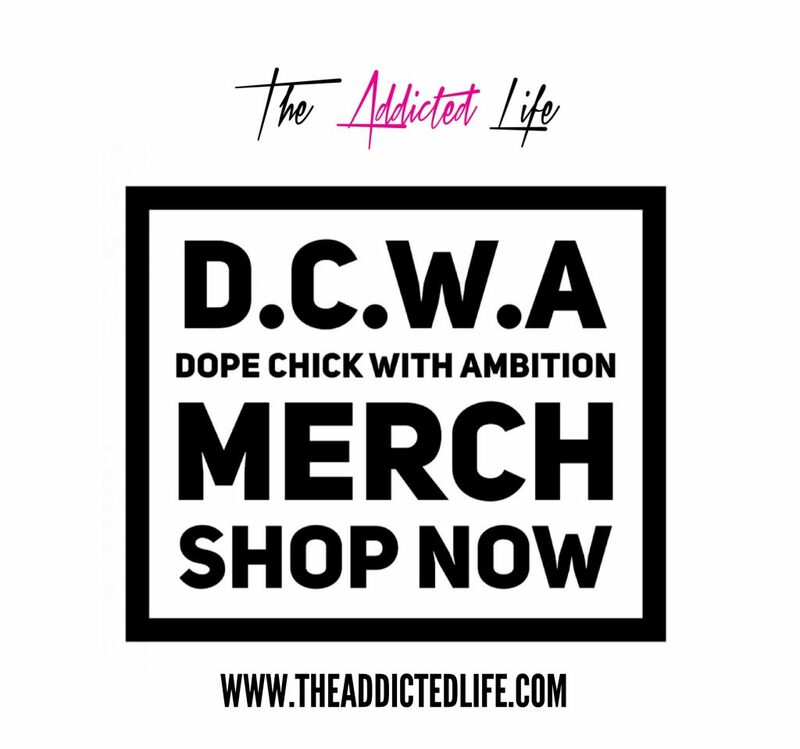 Ms. Dance Machine is expecting her first child with rapper Future. She appeared on the The View this morning and reveled her baby bump!!! Awwwww!! Congrats to Ciara and Future. 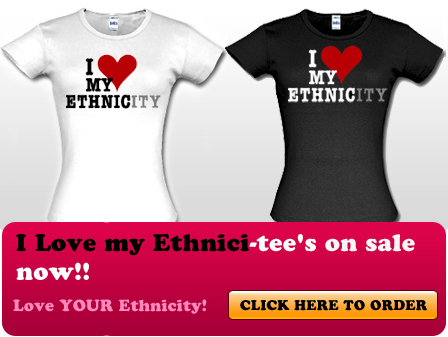 Not only is February Black History Month! It's also the month of LOVE!! 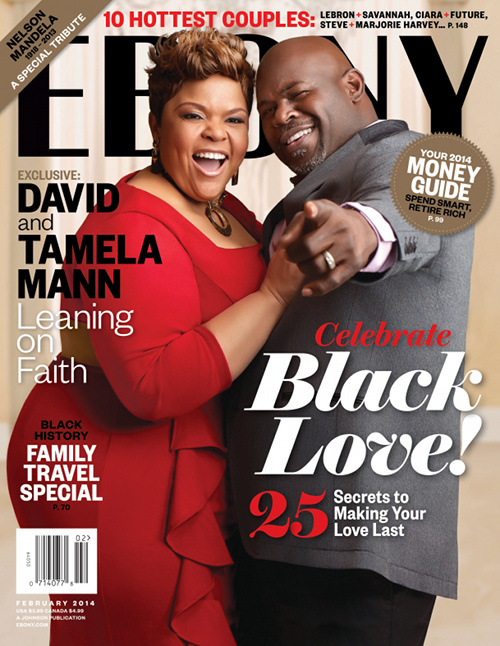 Ebony Magazine released their Black love issue which features 3 it couples on three different couples. 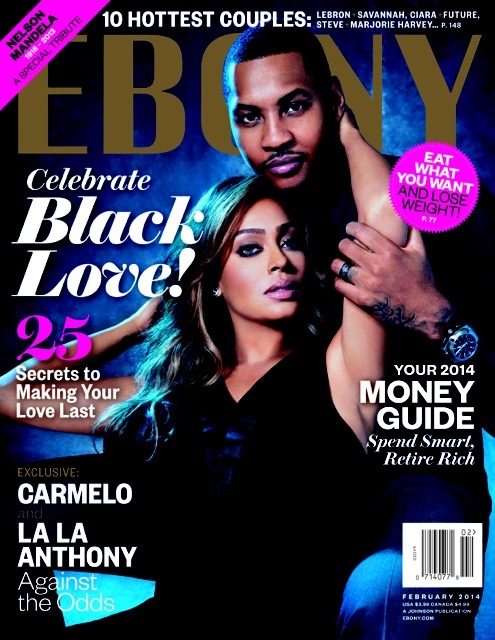 Carmelo & LaLa Anthony, David & Tamela Mann and Mariah Carey & Nick Cannon will all grace the cover next month! “To usher in Valentine’s Day, EBONY magazine is showcasing the love among three Black power couples in our February 2014 issue”, the mag posted to its Instagram page. Each of the couples talked about what it takes to stay together and why their relationships work so well. SHUTUPCANDI: Gabrielle Union Pregnant By Dwyane Wade? 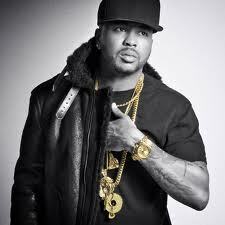 The-Dream is packing it up, and leaving his home at Def Jam. On Wednesday (January 8), the acclaimed singer-songwriter and producer — responsible for crafting anthems for everyone from Jay Z and Justin Bieber, to Beyoncé and Rihanna — used his Instagram account to announce his departure from the label. 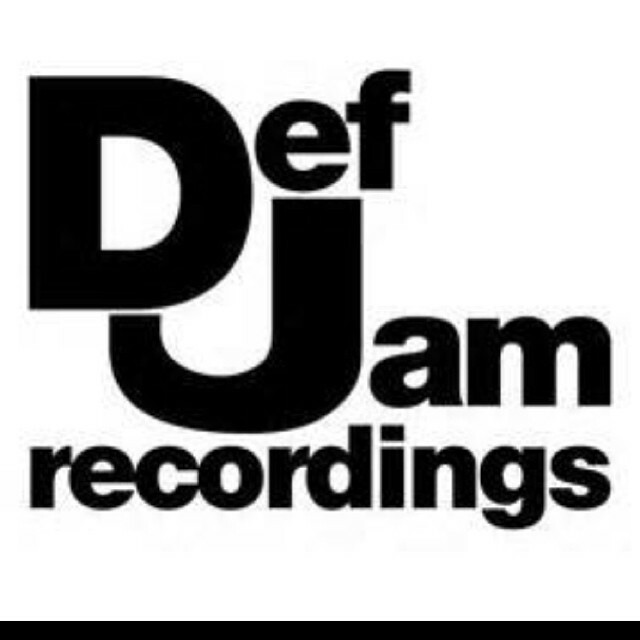 Terius Nash shared a photo of the Def Jam logo, accompanied by the caption, "I will miss this logo. It all started here! Love Everything that I achieved there, EXODUS THE-DREAM #exodusthedream." The-Dream began his tenure at the label back in 2007 as a solo artist, releasing his debut album Love Hate via Def Jam and his own imprint Radio Killa Records. Ayi yi yiiiiiii!! What is up with these men?!? If I'm worth mega loot I'm NOT banging any of these hoochies with OUT protection. The chicks that come across these celebs look at these men as the JACKPOT, and they fall victim to it every time. So D-wade, had a baby with a chick while him and Gabby were "on break"...so you mean to tell me while on this "break" you decided to go raw with a stranger? LIES...I truly believe this woman, who has been identified as 30-year-old Aja Metoyer was his on going side piece. Bcos there is NO WAY I will believe they linked up for a casual encounter then BOOM he bangs raw dog...NOPE!! I'm not buying it!! Now moving on to LUDA!!..sigh.. Ludacris didn't use protection when he banged some chick, but he's taking precautions now ... because he wants to legally establish his paternity and then set a hard limit on his child support. Ludacris has been in a long-term relationship with Eudoxie -- pronounced kinda like the book in the Bible (don't ask). But Luda took a break from Eudo long enough to get Tamika Fuller preggo. Cai Bella Bridges was born December 9th. And here's where the plot thickens. It seems Ludacris knows he's the daddy, but he's worried Tamika will go in for the kill. So he's filed legal docs -- obtained by TMZ -- claiming he's only pulling in $25,842.41 a month on average. Under Georgia law ... his monthly child support payment would be set at $1,754.66. FYI ... Forbes says Luda is worth $12 mil ... but that seems real low.